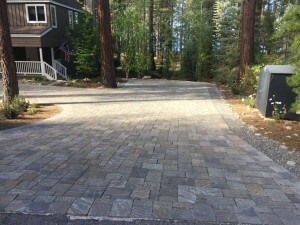 Paver driveways add class and function to your home. 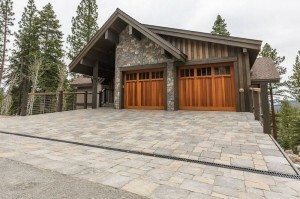 Take advantage of our heated driveway system and never shovel snow again. 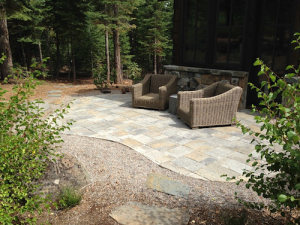 Paver patios are the foundation of a dream come true. 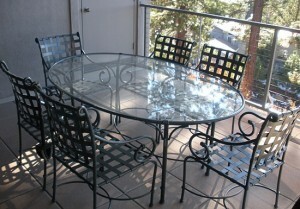 With multiple colors, and textures you can create an oasis that matches your lifestyle. 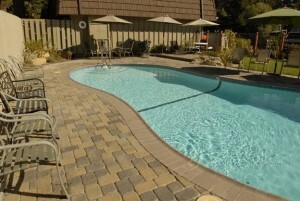 Recreate your pool with permeable pavers, or pervious concrete. These green building materials make pools safer by draining water faster. Permeable Pavers is a green building material that adds beauty to your home and makes your driveway and walkways safer by draining water faster. 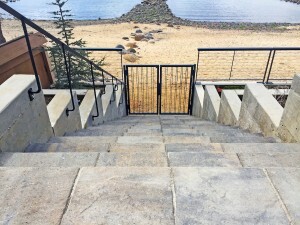 These beautiful stone additions add beauty and sophistication to your backyard while making sure your landscaping stays in place.